PR fiascos can decimate a brand and/or business. Business leaders, and anyone representing the face of that business, must be aware of how their words and actions can impact that business. The bottom line is: don’t be stupid. While it seems trite, those three words really get to the crux of avoiding PR nightmares. 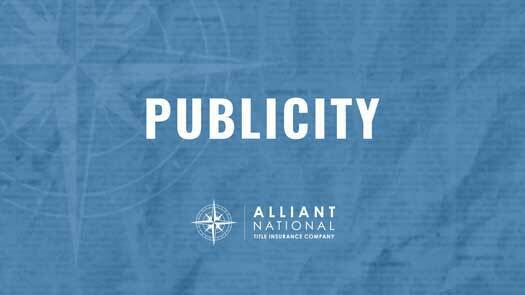 Capital City Public Relations Senior Writer + Publicist Jennifer Shermer creates and manages marketing programs for businesses to raise their brand awareness. This blog contains general information only, not intended to be relied upon as, nor a substitute for, specific professional advice. We accept no responsibility for loss occasioned to any purpose acting on or refraining from action as a result of any material on this blog.